Cash or check will be accepted. Please pay the $10 fee at the event. Cash only, please. A little paint. A little Pinot. Make plans to join us at our January General Meeting and tap into your artistic side! Instructors will lead us in creating a beautiful canvas painting to take home. We'll also get an update on Labor of Love and other fun club news while we paint. Please pay at the event. 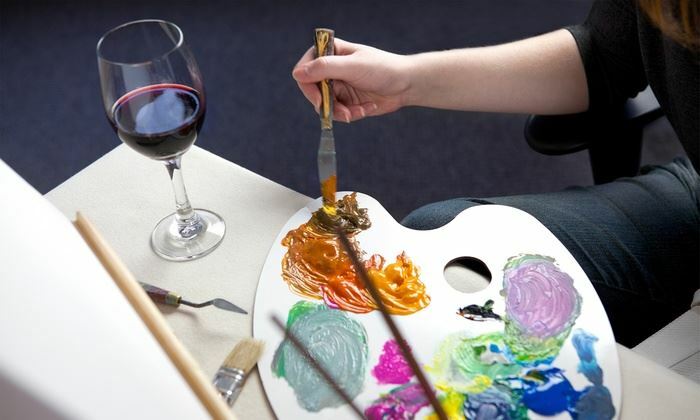 Please bring your favorite bottle of wine to enjoy while you paint.